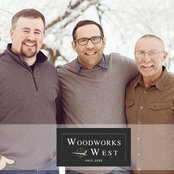 Woodworks West is a custom woodworking shop and construction company specializing in new home construction, remodels and custom cabinetry in the Gallatin Valley. 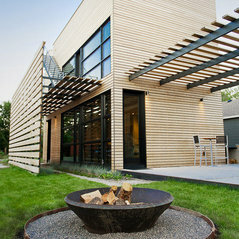 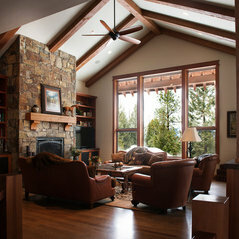 Located near Bozeman, Woodworks Woodworks West enjoys region wide travel for their custom home projects thoughout Montana, Wyoming and our Northwest region. 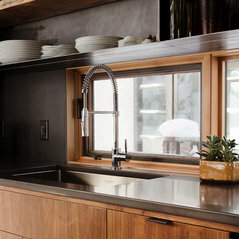 Typical Job Costs:USD 500,000 - USD 3,000,000Although we do specialized in custom new home construction, our full woodworking shop customizes kitchen, bath, and smaller projects for most budgets.